The priority, purpose and mission of healthcare is the safe, effective, equitable care of the entire patient population. Everything is secondary to the core mission. 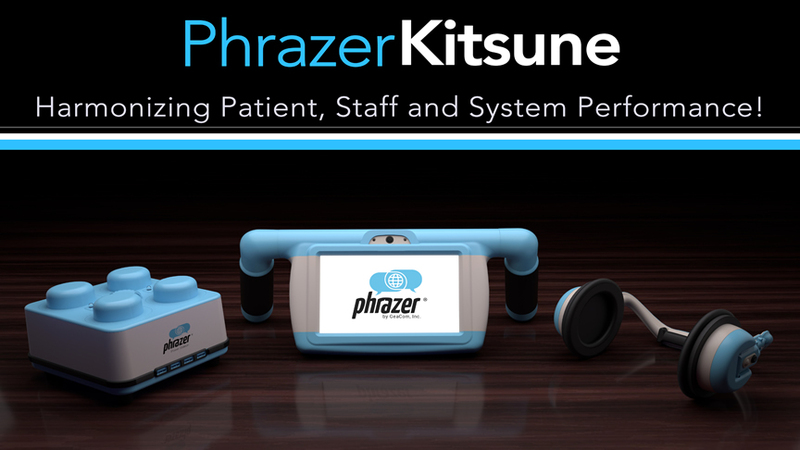 Now, Phrazer/Kitsune offers a new opportunity to reset the performance standards achieve mission goals long thought impossible. Next PostNext Midwest Innovation: end, beginning or never an era?